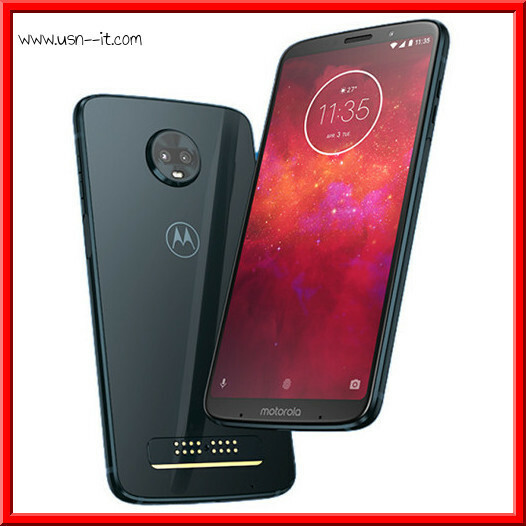 Released on June, 2018.Moto z3 accelerate your mobile experience.Its the first phone that it speed up to 10 times of today's wireless technology,say goodbye to buffering and welcome to the fastest network ever. 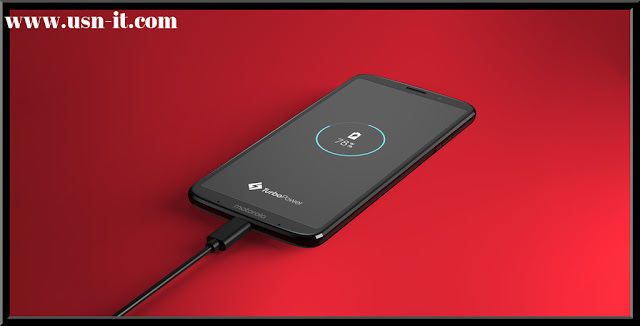 Its Battery non-removable Li-Ion 3000 mAh.You can run all day recharge faster.its take up to 24 hrs of built-in battery life. When you are running low, get half a day's power in half an hour of charging with turbo power. Its Main camera(DUAL) 12 MP, f/1.7, 1.4µm , dual pixel PDAF.,5MP, depth sensor. There have features like Snap stunning images under any conditions with dual 12 MP low light sensors, including one monochrome sensor. Use advanced imaging software to adjust layers and colors, and even animate moments with cinemagraphs. Plus, discover your world with integrated Google Lens tools, like text translation and object recognition. Super AMOLED capacitive touchscreen, 16M colors.Text and images pop with deep blacks and vivid colors. And with a Max Vision 18:9 aspect ratio, you see more and scroll less.Size:6.01 inches, 93.2 cm2 (~77.9% screen-to-body ratio).Tha main attraction on Multi Touch.And its protect by Corning Gorilla Glass 3.Want even better view! Turn on one button nav to replace the Android buttons with a simple bar and navigate your phone using intuitive gestures. Swipe left to go back or right to access recent apps, tap to go home, and more. 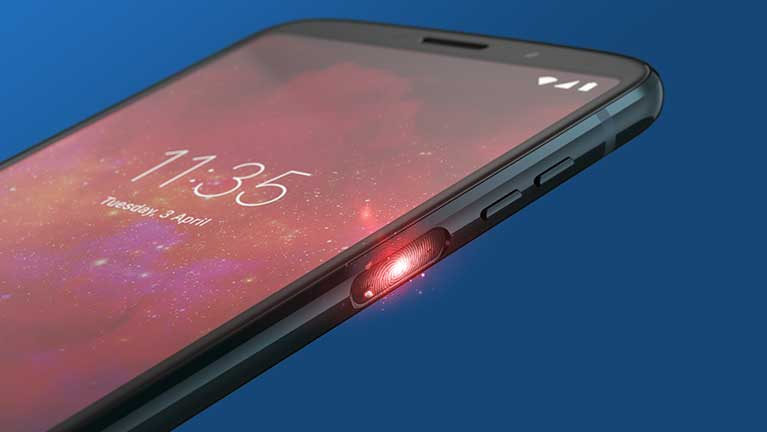 Super-slim design:At just 6.75mm, moto z3 is one of the thinnest smartphones around. With an aluminum body, 2.5D shaped CorningⓇ GorillaⓇ Glass display, and smooth rounded corners, it looks as great as it feels in your hand. Sensors:Fingerprint (side-mounted), accelerometer, gyro, proximity, compass.